Batman: Arkham City Xbox 360 Complete ~ Free Shipping! XBOX 360 BATMAN ARKHAM CITY VIDEO GAME - COMPLETE - TESTED! 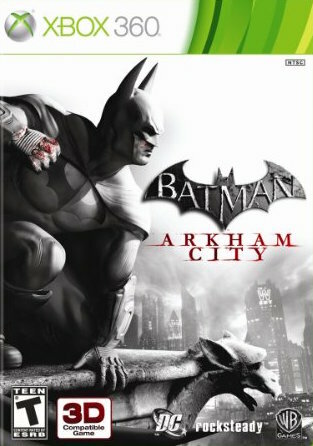 Batman: Arkham City (Microsoft Xbox 360, 2011) Complete! Free Shipping!